Video games can be great place to escape the drudgery of the real world. No need to think about tax rates, paying utility bills or contractor rates when you're in a Halo multiplayer match. 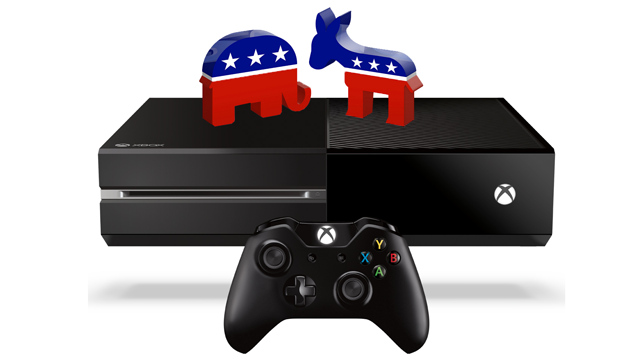 But the dirtiest competition in the real world—jockeying for elected office—might be landing up on an Xbox near you, if Microsoft can get political ads running on their platforms.